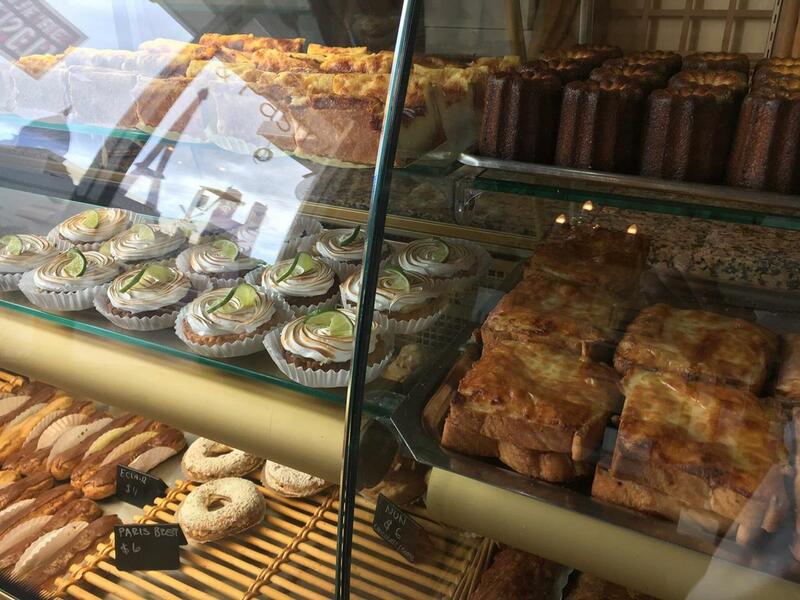 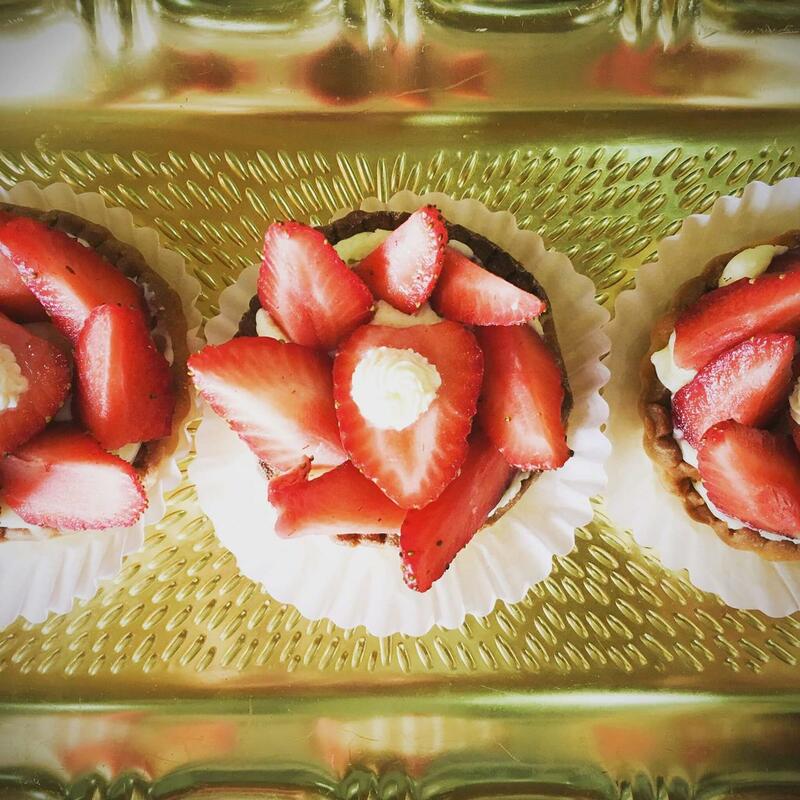 Délices de France is the first authentic French Bakery and Pastry shop in San Pedro. 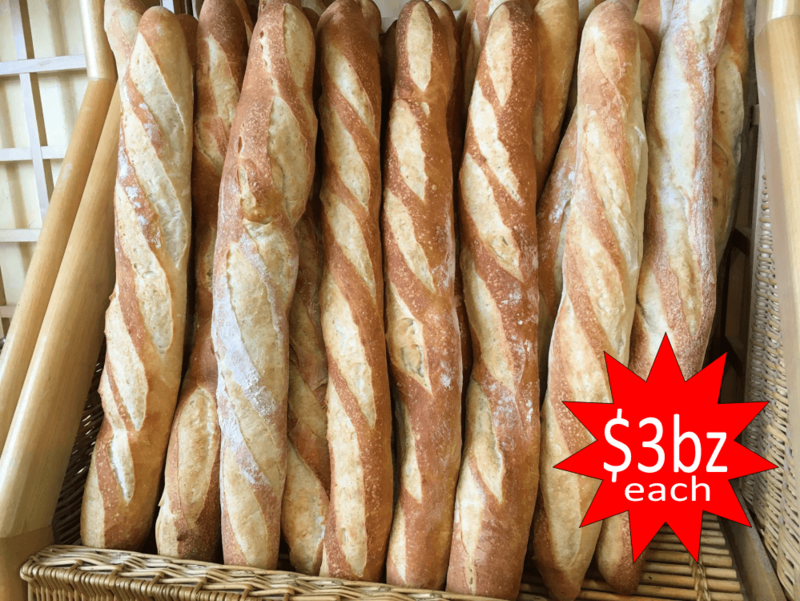 They offer traditional french bread (baguettes $3bz), specialty breads, croissants, chocolate croissants, flans, fruit pies, chocolate eclairs, tropezienne, and much more! 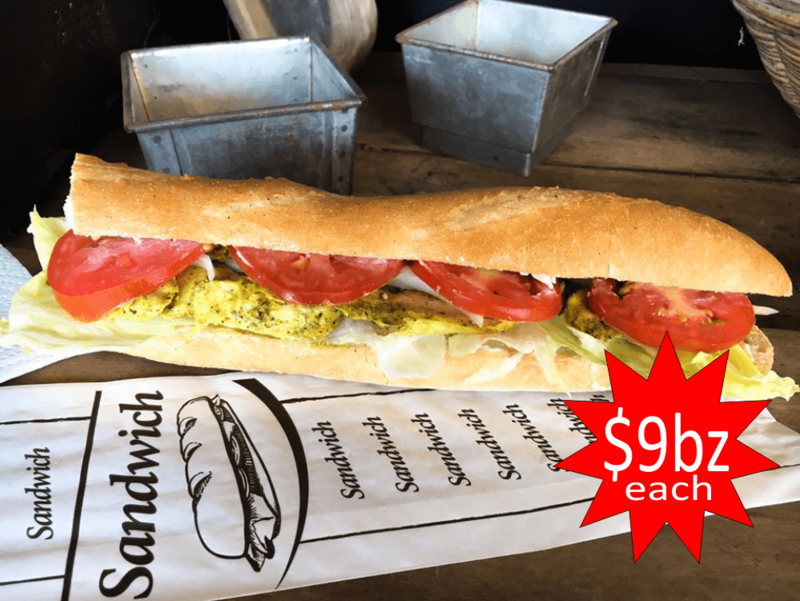 Located in the SanCas building - opposite the Tropic Air baggage claim entrance - Delices de France also offers a range of sandwiches ($9bz) and pastries that make for an ideal "in-flight" snack!